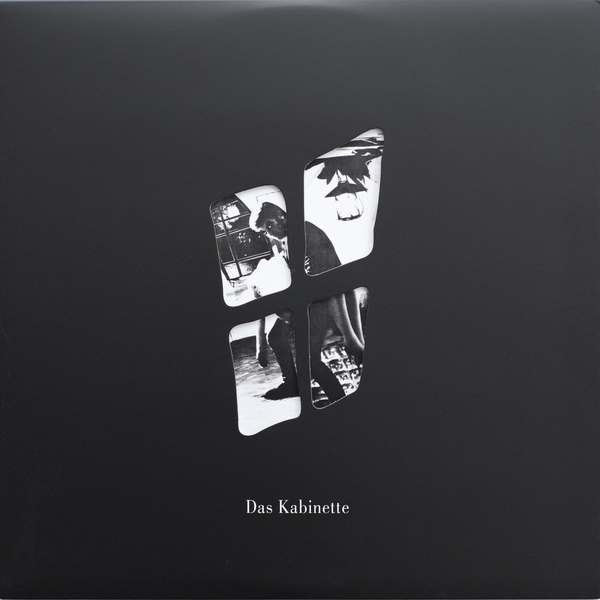 Available to download for the first time: Classic 1983 synth-pop from Blackpool's Das Kabinette, inspired by the themes and visuals of seminal German expressionist flick, The Cabinet Of Dr. Caligari (1920). 'The Cabinet' was written during their 2nd visit to the studio and later self-released on their Klosette label, and much later making it onto the first Minimal Wave Tapes volume in 2010. The original was an underground hit on Radio 1 and now appears along with the Depeche Mode-like techno-pop of 'The Evil Of His Kiss' and 'Fudge It', the sleazy Soft Cell styles of 'Something's On Your Mind' and the thrillingly dark synthtrumental romance of 'Spy Thriller'. Recommended!